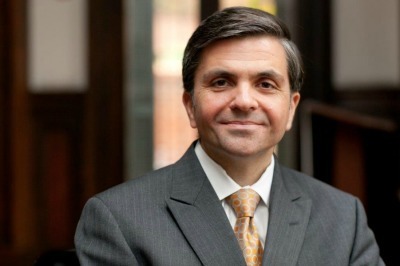 Mark Tooley is the president of the Institute on Religion and Democracy (IRD). Mark Tooley became president of the Institute on Religion and Democracy (IRD) in 2009. He joined IRD in 1994 to found its United Methodist committee (UMAction). He is also editor of IRD's foreign policy and national security journal, Providence. Follow Mark on Twitter @markdtooley.